98% of Home buyers use the Internet to search for a home more than any other media. Home buyers say the two most important features are photos and detailed descriptions. More and more home buyers are finding the home they buy online so we make sure to include comprehensive content including customized home description, multiple photos, and interactive consumer contact opportunities which allow me to present your home in the best possible light. By listing with me, your home will be on multiple websites. The door will be opened to millions of online buyers actively looking to purchase. I’ll add what consumers want to see, additional photos, customized property description and buyers can contact me 24/7 via phone, email, text or social media. I allow all REALTOR®s in the area to view your home, so we can gain the largest audience possible. List your home on all of the Internet and Social Media Platforms listed below. Hold Open Houses and advertise them on all Websites, Social Media Platforms and in print. 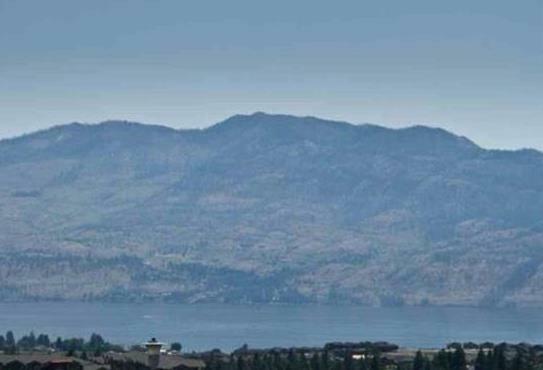 Send out a link of your home from Okanagan Real Estate Board to all of my potential buyers and have printable electronic flyers accessible to them with maps and directions.